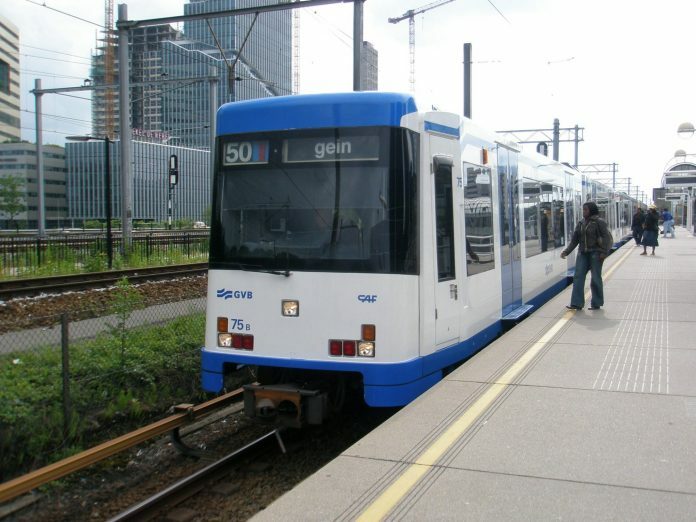 CAF was awarded a contract for the supply of 37 metro cars (pictured) for the Amsterdam metro in the 1990s. It signed a further deal with GVB in 2016. Photo: Bram Kicken. 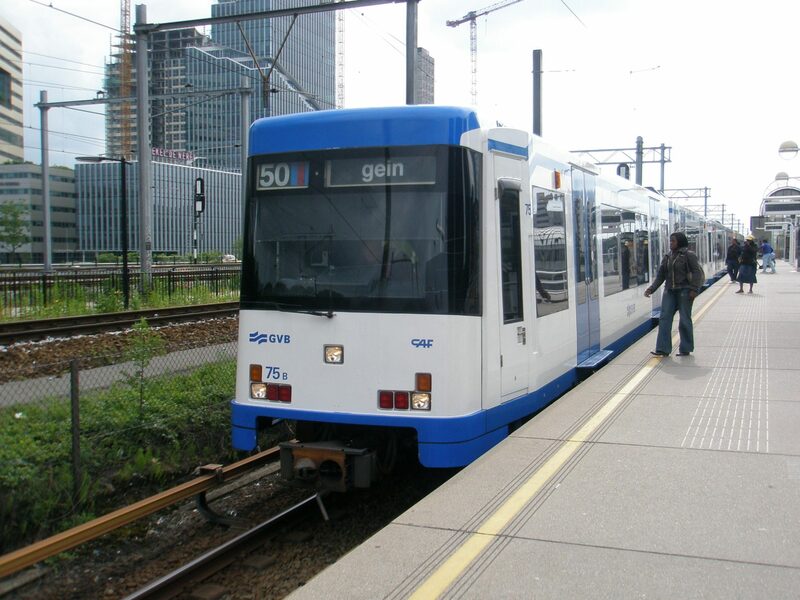 Amsterdam public transport company GVB Activa has selected CAF as the preferred bidder to supply of at least 30 new M7 metro cars for the capital’s metro. No value was disclosed for the deal, which also includes the option for an additional 30 metro cars. The new rolling stock will replace older generation trains that are still in service and boost the capacity of Amsterdam’s metro network. They will be configured in three-car formation and have the option of being couple into pairs of two, resulting in a six-car configuration, as well as for driverless operational. In total, CAF said that it has secured contracts worth €350 million in the first four months of 2018.